"How often do we use the computer to communicate? 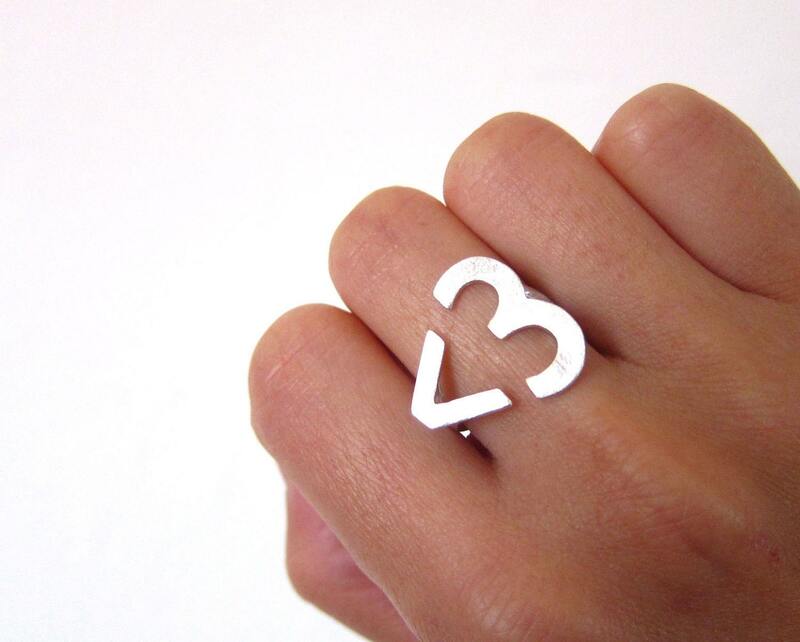 How often do we use this sweet heart sign <3 to show a little love? 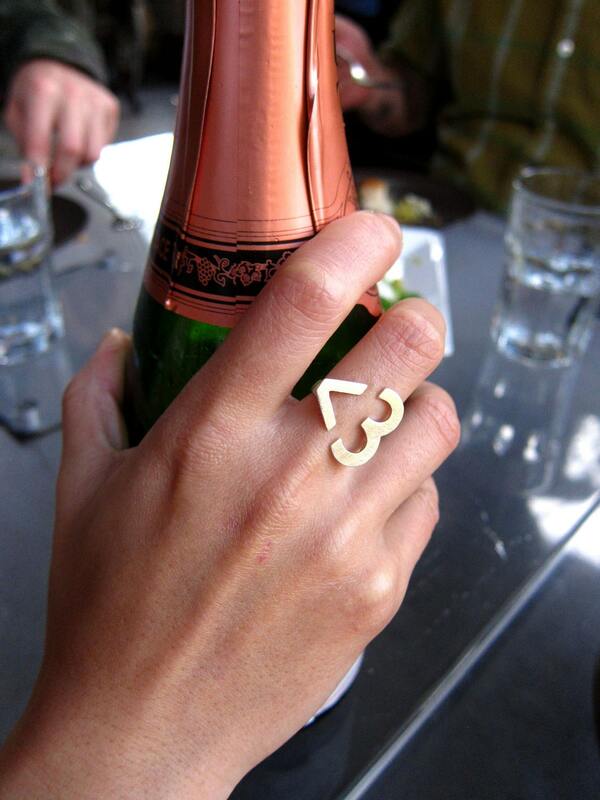 Hope this Heart Emoticon Ring can make you and your loved ones smile. 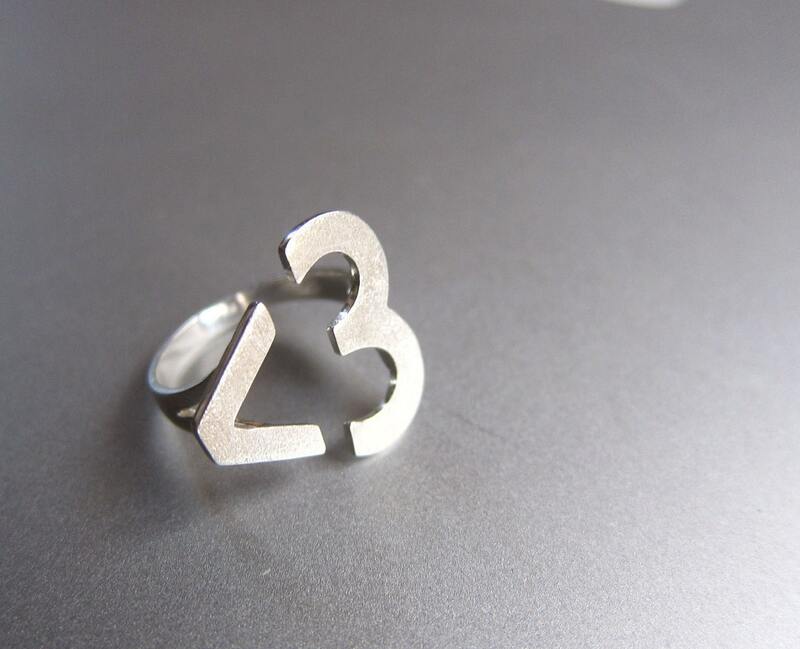 My Goal is design more Unique and Fun sterling silver rings and jewelry. 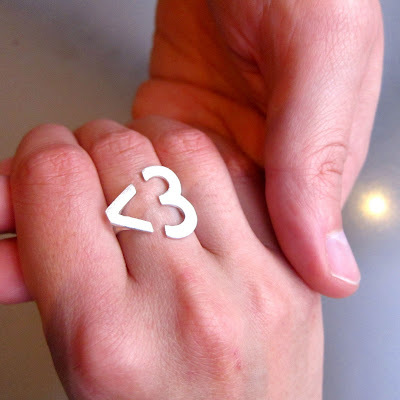 Hope this Heart silver ring can make you and your loved ones Smile :)"
Whether you are looking for an engagement ring or just a simple ring for someone special, a piece of fine jewelry can really hit the mark.